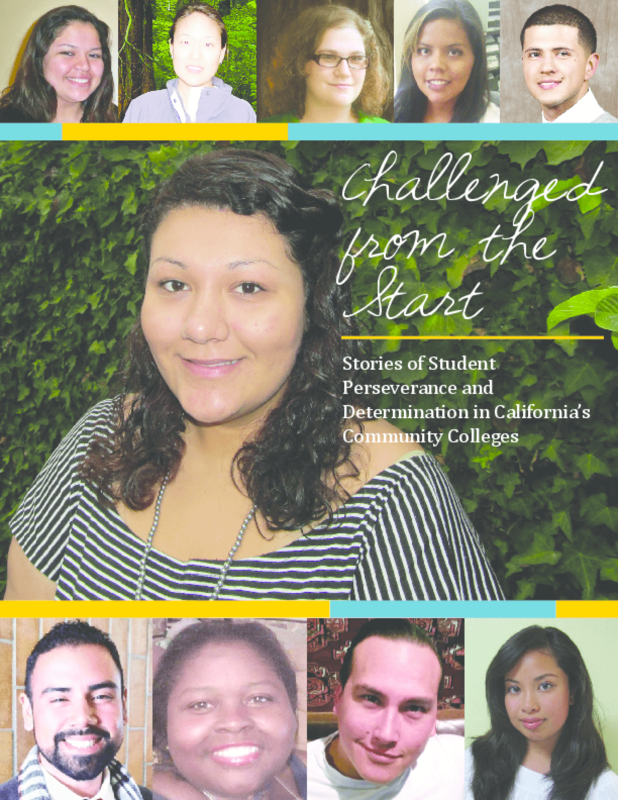 Shares ten students' experiences overcoming obstacles to college success and completion, including severe shortages in course offerings, support services, and financial aid and bureaucratic difficulties. Calls for greater investment and policy reform. Copyright 2012 Campaign for College Opportunity.